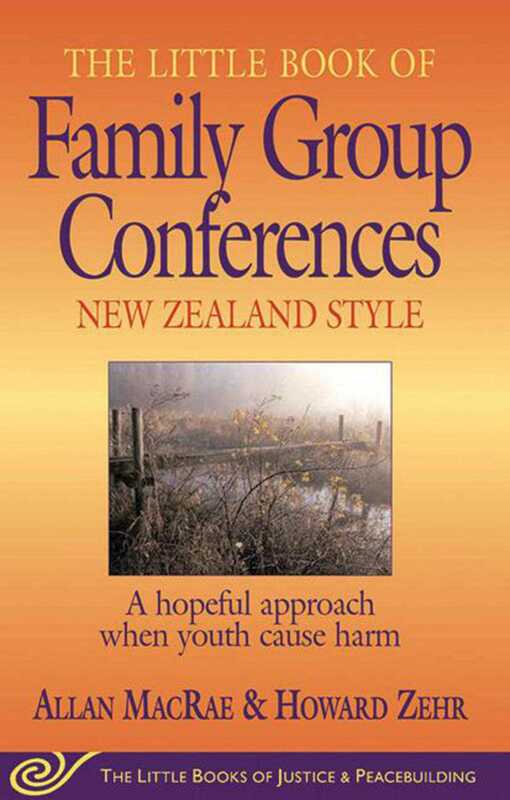 Family Group Conferences (FGCs) are the primary forum in New Zealand for dealing with juvenile crime as well as child welfare issues. This third volume in The Little Books of Justice and Peacebuilding Series is about the juvenile justice system that is built around these conferences. Since their introduction in New Zealand, Family Group Conferences have been adopted and adapted in many places throughout the world. They have been applied in many arenas including child welfare, school discipline, and criminal justice, both juvenile and adult. In fact, FGCs have emerged as one of the most promising models of restorative justice. This Little Book describes the basics and rationale for this approach to juvenile justice, as well as how an FGC is conducted. A title in The Little Books of Justice and Peacebuilding Series.